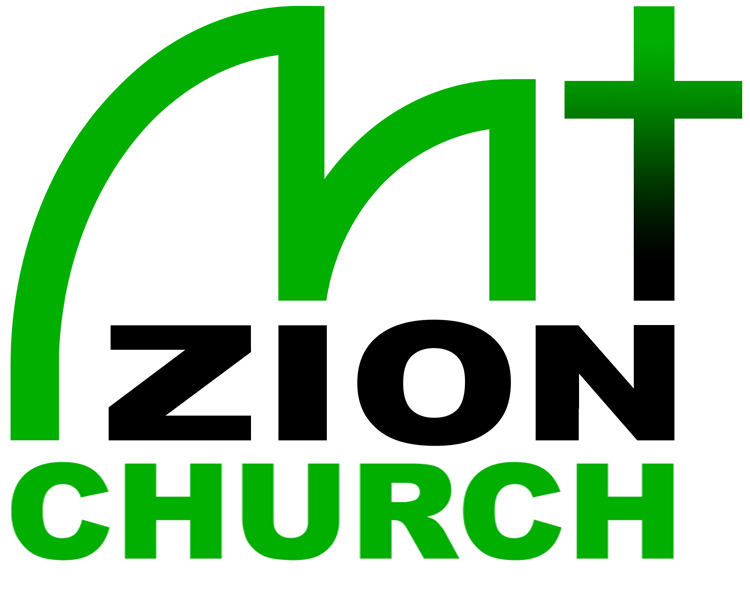 Mt Zion Church, Bemidji | Our mission is to rescue, restore, and release. Our Mission Statement: RESCUE • RESTORE • RELEASE! Please join us this Sunday at 10:00 am, as we focus our worship on Jesus Christ the RISEN Lord, who was with God and was God from before the beginning of time, who was born in Bethlehem of the virgin Mary, and who grew up to become the prophesied Messiah of Israel and Savior of the world! As the sinless Man, He died on the Cross for the sins of all mankind, and was resurrected as the Redeemer of our souls, giving the Gift of Eternal Life to all who believe on Him. 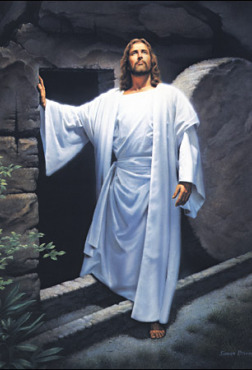 And we expect Him to return at the end of this age and call us to Himself in the resurrection to eternal life!! Our meetings are held in the brick school building at 4th St. and Lincoln Ave. SE in Nymore, Bemidji. Park in the main lot – enter from either Lincoln or Scott Avenues – and use the primary entrance on the north side of the building. We hope you find true fellowship and come away refreshed and encouraged in your faith. For audio recordings of recent Bible teaching and messages, click the navigation bar link to our “Sermons” page. 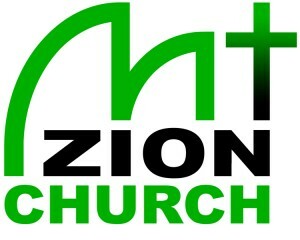 Recent videos of some of our Sunday meetings are available at this address: www.youtube.com/user/mtzionch. Also see video of Chuck Porta’s six messages from his March 15-16th Life of Stephen seminar. Check under the “Conferences” tab for links to audio and/or video from conference sessions of past years, featuring special guest speakers such as Chuck Porta, Keith Miners, Calvin Woods, and others.